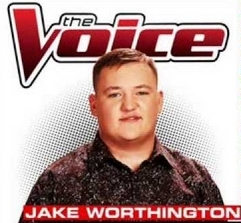 Last Saturday, DJ Forrest was honored to perform for The Voice’s Jake Worthington from La Porte TX. The students and La Porte staff did a great job of keeping his presence low key. He got to be just a regular student and really enjoyed his family and friends. 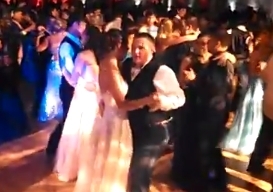 It was fun to play some Jake Worthington hits… for Jake Worthington prom!! #teamjake all the way. This kid has amazing talent and I look forward to playing his hits at weddings, schools, and corporate functions for years to come.